We are pleased to present to the market is this spacious two bedroom family home in the highly sought after area of Newpark on the outskirts of Stornoway. 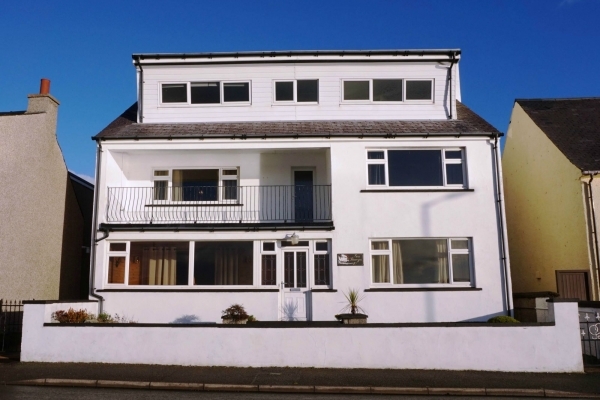 The property enjoys uninterrupted views of Broadbay. The property provides bright and airy accommodation throughout comprising kitchen, lounge, two bedrooms and family bathroom. The property benefits from uPVC double glazing and oil central heating throughout with an open fire in the lounge and oil fired stove in the kitchen. The property is surrounded by substantial, well maintained garden ground with a chipped driveway which offers ample private off-street parking. To the rear there are two timber garden sheds with mains electric and a drying area. Laxdale Primary School and Community Centre are nearby, with the town centre just a short drive away with all amenities and services including shops and supermarkets, education, healthcare, sports centre, art centre and transport links.